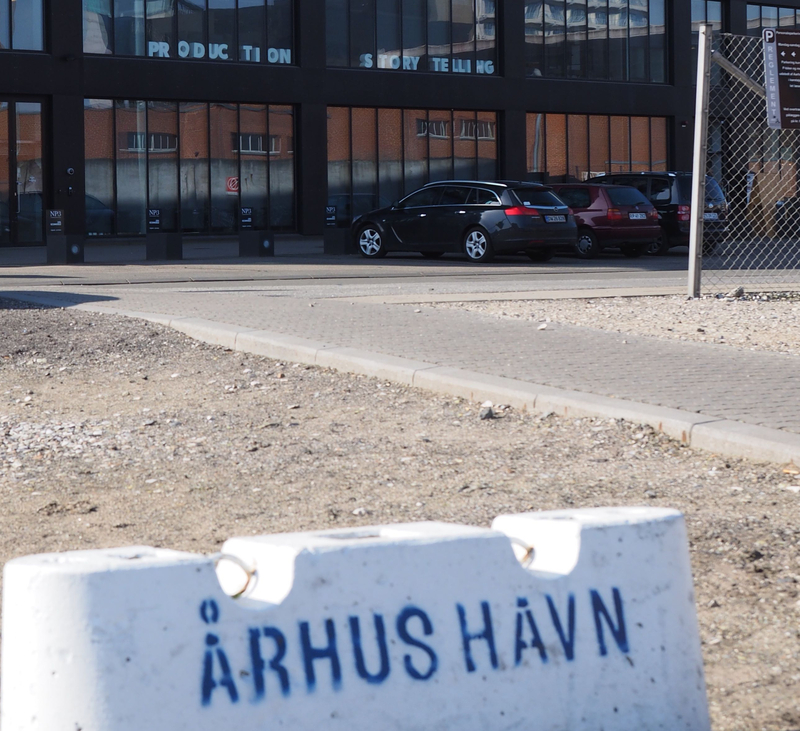 In the port of Aarhus, Denmark, we find the change at every corner. The former industrial area is transforming into a cultural center of the city. Where once dockers landed goods, large factories produced vegetable oils and agricultural products were stored, now films are being produced in the second largest studios in the country, the new city library is built and the Kaospiloten are located – a training ground for future start-up founders. But still, their are ships at the docks and containers are handled. Not quite a port on its own, anymore, but also not inner-city culture area and clean city promenade. 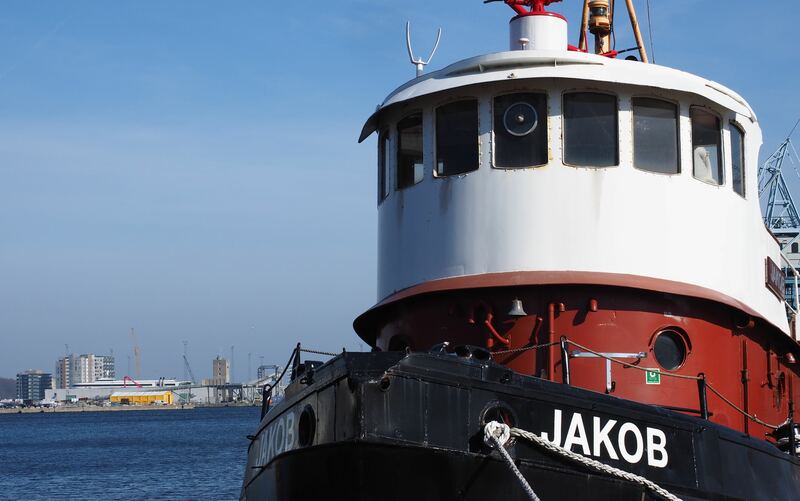 Noch liegen Schiffe im Hafen, während im Hintergrund ein neues Stadtviertel entsteht. These are the most exciting places for me. The old lies behind, the new is not yet reached. You feel that something is growing here. But often we miss this moment or ignore it because we want to be there already – arrived at our destination. This also applies, when we want to change. We know, we must get out of our comfort zone and change it. We need something new, quick: a new business model or a new goal. Let us give it some thoughts. Run a workshop. One hour is enough, ok? And then we just do it. We implement. Don’t rest too long. Otherwise, doubts are rising, a lot of details are still ambigious and uncertainty everywhere. The „in-between“ is quite frightening for most people. We want to jump from one comfort zone to the next and feel familiar and safe again. In our desire to be as fast as possible on solid ground again, we often miss the chance to create something really new and exciting. The in-between is the place where we explore, where new ideas are born and we can test out options. A lab for ideas. They make the unconcrete in the beginning of everything new more understandable and to developmore concrete solutions from different inspirations and ideas . The processes makes it easier and more interesting to stay in-between, and to actively use the uncertainty for the better, rather than be intimidated by it. The next time you want to start something new, give yourself some time and test it, discover how much freedom and quality of innovation is in-between. You will enjoy it.